Weekly Photo Challenge : Good Morning, World..
But… sometimes I got a little surprise in the morning. 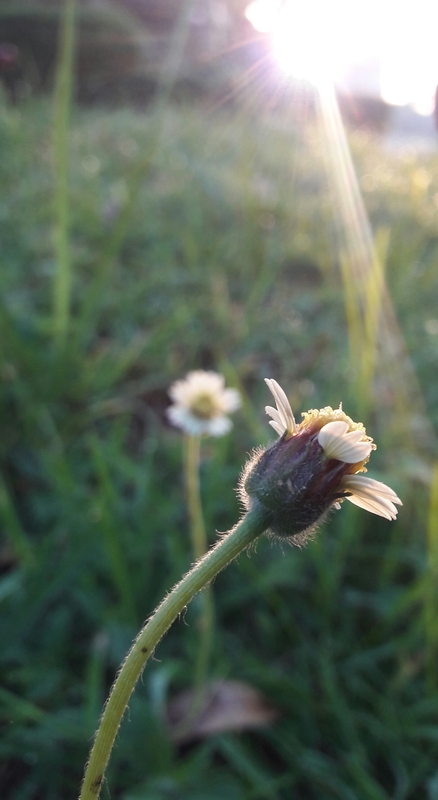 A beam of warm sunlight that touch the grass and flower. What a wonderful Ambience that makes my morning become noticeable different.